A small business based in Round Lake, New York, Death Wish Coffee takes great pride in brewing the world’s strongest coffee. With nine devoted employees, and a legion of dedicated fans, the company found itself one of 10 finalists in the Intuit QuickBooks Small Business Big Game competition to win a commercial during the 2016 Super Bowl. 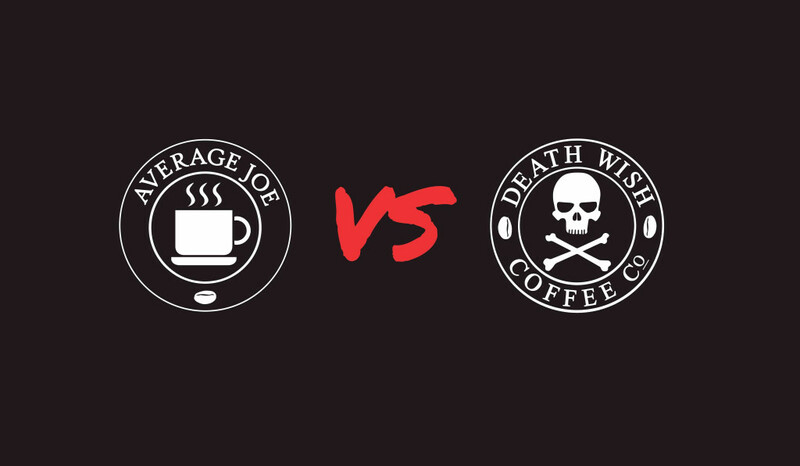 Death Wish Coffee was pitted head-to-head against other small businesses from across the country in the voting-based contest. With its eye on the $5 million prize, Death Wish Coffee tasked Fingerpaint with developing a well-rounded campaign to drive daily votes and national awareness. The “Can’t Beat Death” campaign targeted social media influencers, coffee critics, high-profile media outlets and Death Wish Coffee fans with shareable graphics and social videos that amplified the voting message. Through strategic content planning, social media advertising, influencer outreach, posting frequency and media relations, Fingerpaint steered Death Wish Coffee to the grand prize, a 30-second commercial during the third quarter of Super Bowl 50. 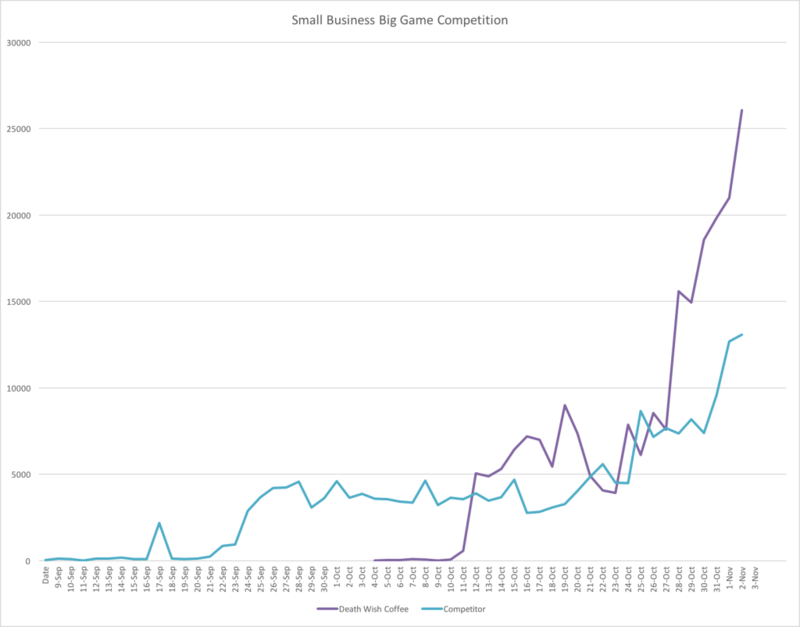 Through our help, Death Wish Coffee overcame a deficit in votes to beat out the other 9 finalists, culled from 15,000 other small businesses, and became the smallest business to ever have a commercial during football’s biggest game. From the start of the “Can’t Beat Death” campaign through Super Bowl weekend, Death Wish Coffee has been mentioned over 95,000 times on social media, reached over 227 million users and garnered mentions in national media outlets, including Ad Age, Sports Illustrated, Amazon, Fortune Magazine, Adweek, Food & Wine, Mashable and many more.